Apple Music was launched in 2015. It was the world’s first “premium”, on-demand music streaming product. But its growth rate these past three and a half years has exceeded the imagination. 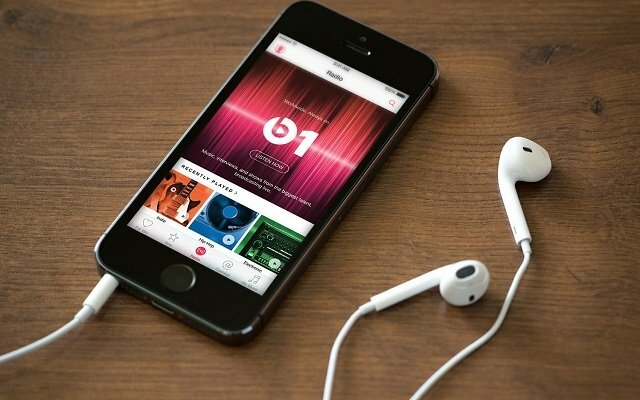 Apple Music boasted 40 million paid subscribers less than 12 months back. However, still Spotify is the leading the race and has 87 million paid subscribers. No doubt, Apple still needs some time to overtake Spotify. But seeing the growth rate of subscribers, Apple will surely reach that value in the coming years.